CAPM certification is the exclusive credential for greenhorns in project management to be a step ahead of rest. CAPM Certification cost is what most of us are concerned about and also its ROI. 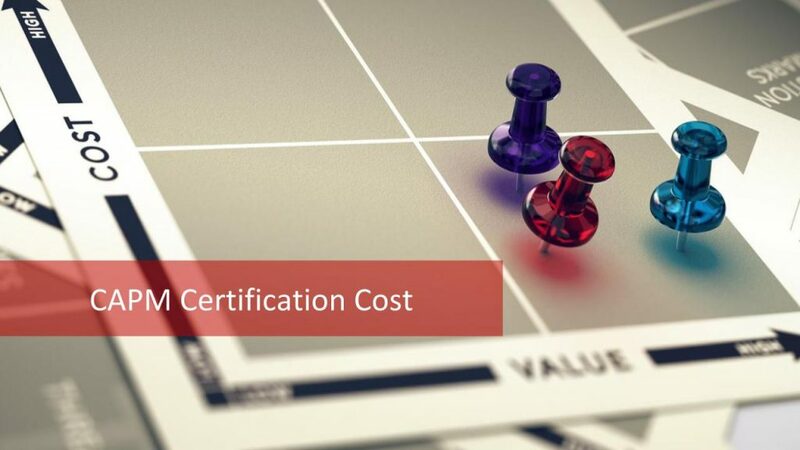 In this post, we shall explore the cost versus benefits of CAPM Certification cost. 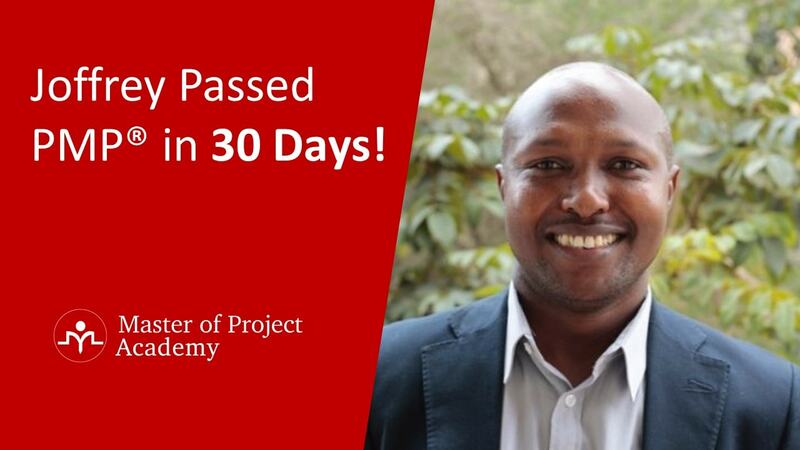 CAPM stands for Certified Associate in Project Management. CAPM is the testimonial of your knowledge in project management and its best practices advocated by PMI Institute. PMI is the number one Project Management Institute in the world. 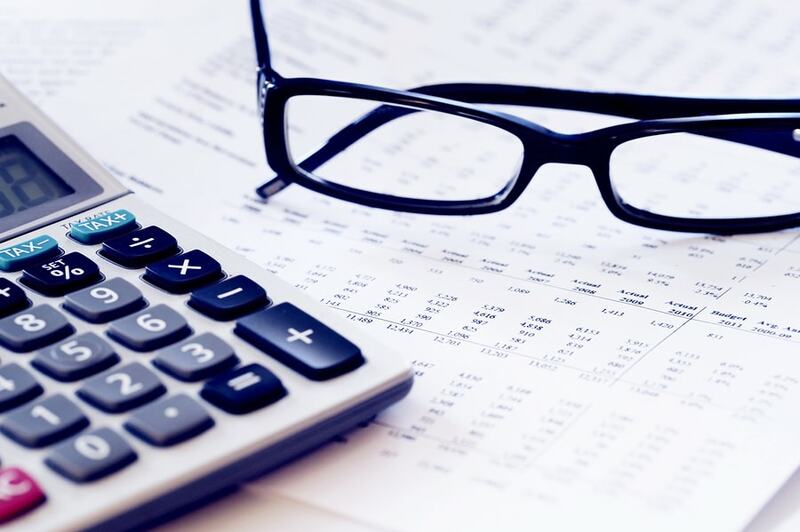 The standards and certifications from PMI are most sought after and hence it is important that you understand CAPM Certification cost before leaping into it. Though it sounds clichéd, look before you leap and understand your CAPM Certification cost. If you meet 1, you need to check whether you meet 2 or 3. You will not incur any CAPM Certification cost for 2, otherwise, you need to pay for the formal project management education offered by a CAPM Training Course provider. That means CAPM Certification cost will be a bit higher for you. Now let’s explore every aspect of CAPM Certification cost. What constitutes the CAPM Certification cost? CAPM Certification cost includes the following components; some are mandatory while others are not. Let us start by understanding each of the CAPM Certification cost. The Exam Fee component of CAPM Certification cost is a mandatory cost that is to be paid to PMI directly online. 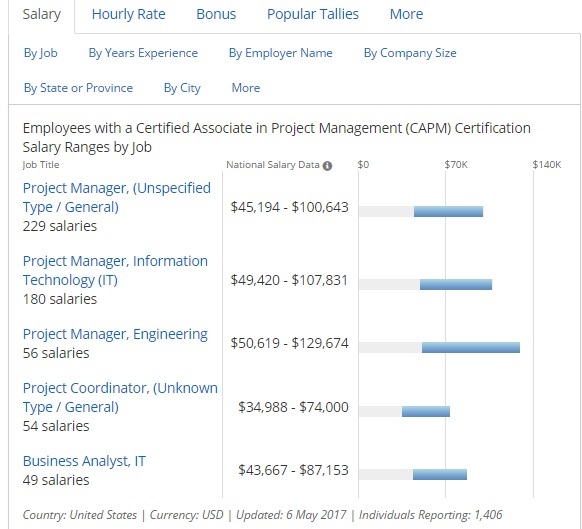 This CAPM Certification cost needs to be paid after you get a confirmation from PMI after you submit the application. 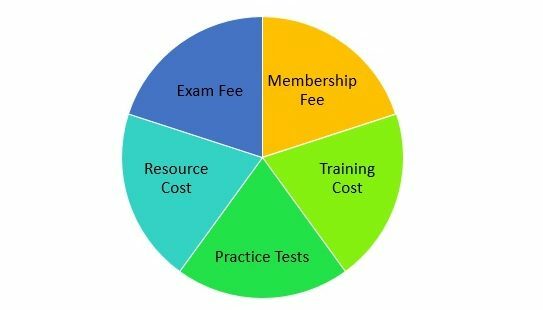 You pay $300 for the exam if you have not become a PMI member whereas if you are a member you pay only $225. Keep in mind that, there is a re-examination fee in case you do not clear the first time. If you are a working professional, the membership fee element of CAPM Certification cost is $139 (includes $10 application fee). Membership is annual that needs to be paid to PMI. While this is not a mandatory piece of CAPM Certification cost, it is going to be a worthwhile investment. 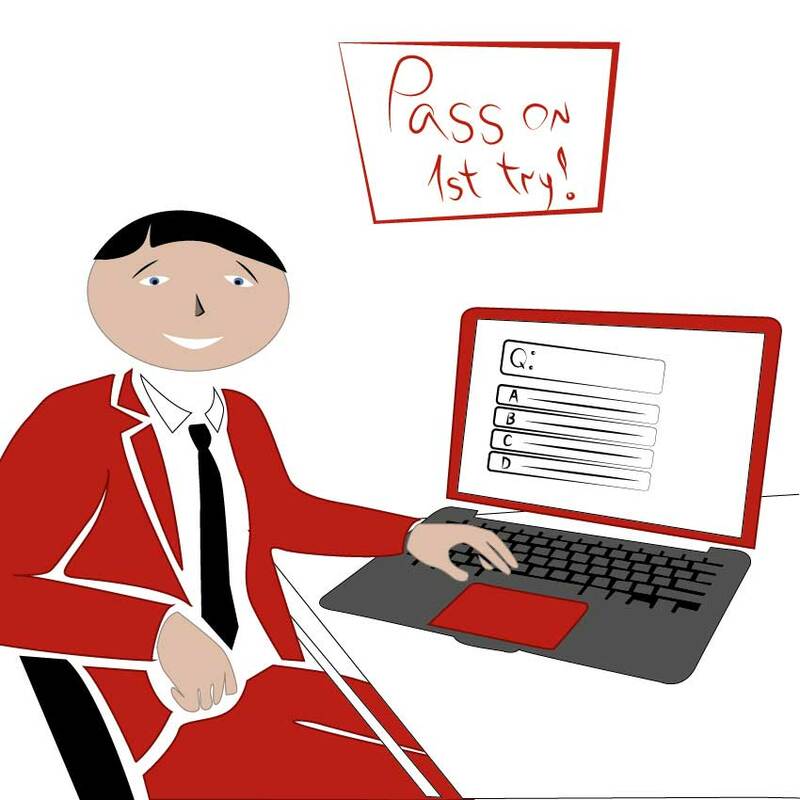 Membership firstly saves you the exam fee. As you have seen above, you pay only $225 and if you do your math, the total comes to 225+139 = 364 which is definitely more than being a non-member. But, with membership, you get access to a lot of resources from PMI and you can download your personalized copy of PMBOK. Now, if you want to buy PMBOK – the paperback copy, it costs $65.95 for nonmember. Not only the saving, you get to network with project management professionals which will benefit your career growth. 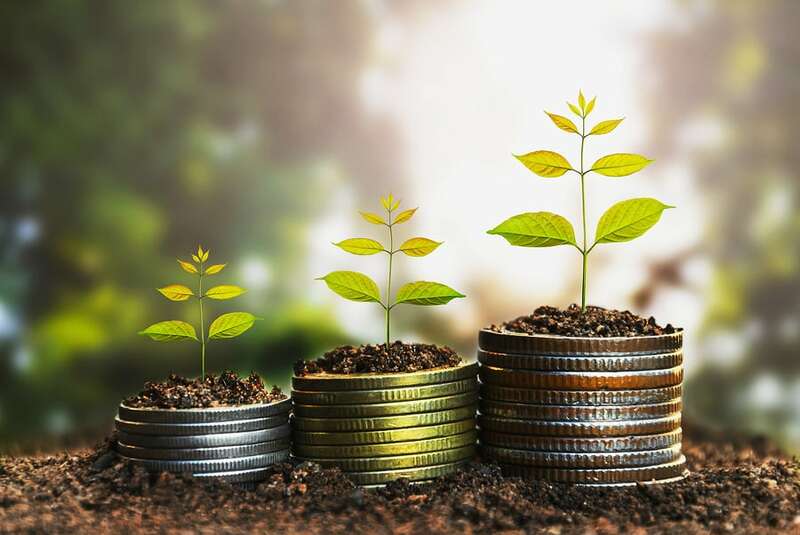 The important part of CAPM Certification cost though again may not be mandatory is the CAPM Training Class you attend or the CAPM Training course you take up. If you have not met the condition 2 of eligibility, the training cost component of CAPM Certification cost becomes compulsory. How can you get the best training at an optimum price so that your overall CAPM Certification Cost will be minimum? CAPM Classroom or Boot camp: This is an intensive program for 2-3 days that many training providers conduct. You can get your 23 hours certification and the PMBOK knowledge along with the exam tips and tricks in a gulp so to say. At a minimum $200 could be the cut from your pie of CAPM Certification cost if you go with this option. CAPM Training Course Online: This is the alternative you have for a boot camp. The plus point in this is, it is self-paced, flexible and cost effective compared to the regular classroom option. Moreover, you can bring down the CAPM Certification Cost in this option. CAPM Certification cost can vary considerably based on the type of CAPM Training. 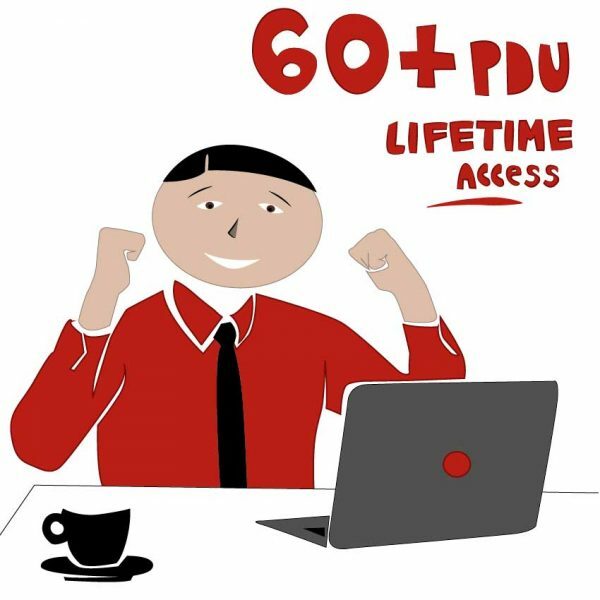 If you go for a CAPM Training Online, the cost could be under $50 for a monthly subscription while it could be under $350 for a life time access. 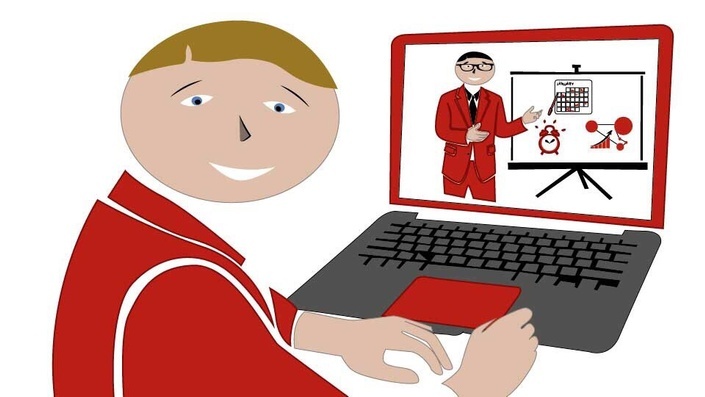 Moreover, you get access to CAPM Training Videos, CAPM Study Guide while some of them give you sample CAPM exam questions for your assessment. 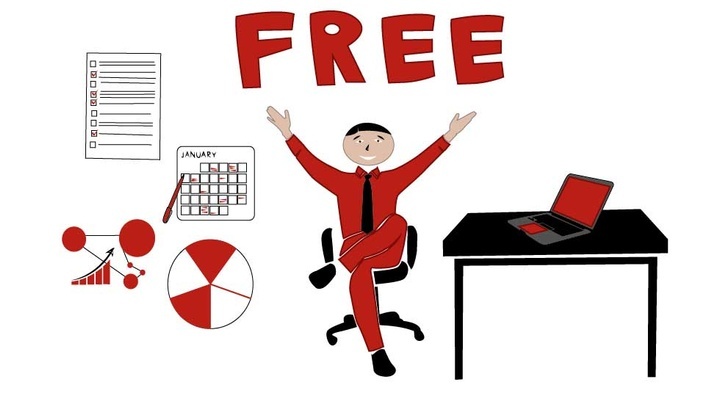 You could also be getting guidance in form of a free CAPM training online, on application process thereby saving on the CAPM Certification Cost. Check if you can be in touch with the instructor after the class for getting your queries answered. You may want to go in for additional study resources which could be a small portion of your CAPM Certification Cost. These could be CAPM Exam Prep Training guide from some of the popular authors or there are also textbooks on project management that you would want to refer. Some prefer to prepare in a more fun way – using puzzles, games, etc. There are also mind maps and charts that are available in the market. The best resource, of course, would be what you have created after studying the PMBOK or attending the CAPM Education course and save you on the CAPM Certification Cost too. 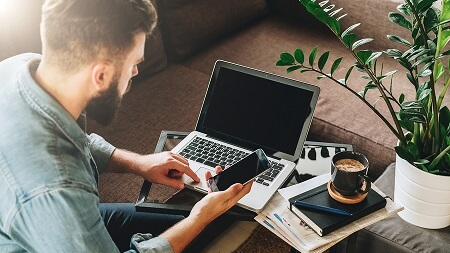 While practice tests definitely are valuable to fortify your preparation, don’t go overboard with trying too many PMP exam simulators. For one, all tests may not be as per the latest exam pattern or the latest version of PMBOK. So, verify the authenticity and go for a limited number of simulated practice tests to manage your time and get the feel of the real exam. Moreover, ensure that there are separate Math tests to get enough practice. What are the Benefits of CAPM? 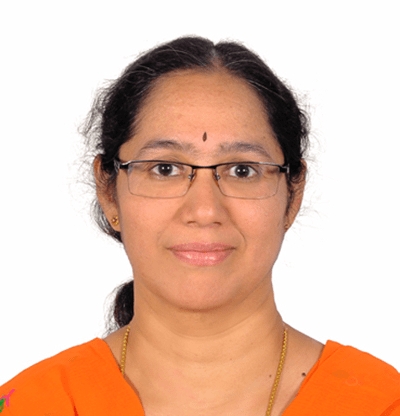 When we talk of CAPM Certification cost, discussion on benefits is needed for a complete picture. Here are the tangible and intangible benefits that you can compare with the CAPM certification cost. A study by the Anderson Economic group in 2008 states that there would be an average of 1.2M Job Openings Per Year in project-oriented professions as per PMI. 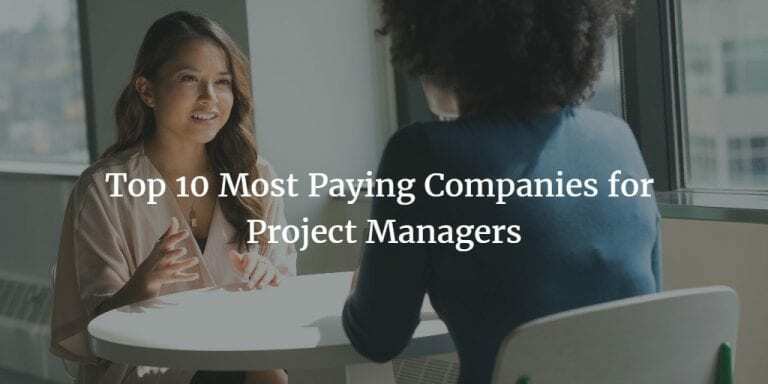 Moreover, “Certified Project Managers are in demand across various industry segments including IT/ITES, Construction, Infrastructure, Engineering, Finance, Manufacturing, Healthcare, and Service Industries stated PMI. Whereas it has both tangible and intangible benefits, let us look at tangible benefits first. CAPM Certified managers typically would earn close to C$ 100,000 if working in IT industry in Canada, Rs. 9 lacs if in Indian IT industry while it would be around $127,000 (highest) if in the USA. In short, the CAPM Certification cost is worth every dollar you spend and gives returns that perk your bottom line. CAPM certification cost includes non-negotiable and negotiable costs such as Exam & Member fee, training, and other costs. As a project management professional, you should focus on the triple constraints and take a decision weighing the CAPM certification cost against the benefits.